The H-145 simulator at the Airbus Helicopters Training Academy in Germany has been awarded level D status by the German Federal Aviation Office –the highest possible certification for a Full Flight Simulator (FFS). With such airworthiness authority approval, more training hours accumulated by pilots in the full flight simulator are now authorized to be logged as actual flight hours. The simulator provides national and international customers with a wide range of training opportunities, in particular for missions under extreme flight conditions and for practising various emergency procedures. 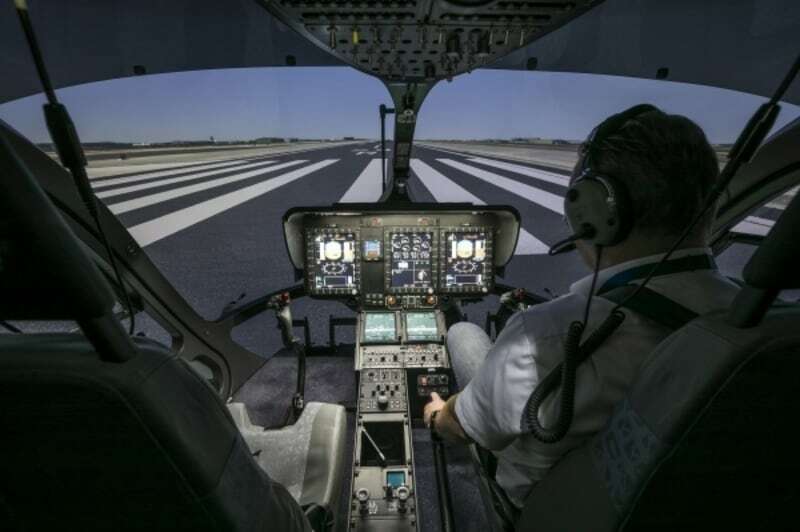 Not only is it the world’s first certified full flight simulator for the H-145, but it is also the first helicopter simulator in Germany to receive EASA level D certification. Level D helicopter simulators must meet a number of criteria, including the ability to move in six directions, to provide a field of view of at least 180°, to work with realistic acoustic and visual simulations, and to perform several special motion effects. The new simulator in Donauwörth fulfils and partially exceeds the requirements. An additional important feature of the new simulator is that it can accommodate developments that are still on the horizon: the simulator cockpit developed and constructed in-house by Airbus Helicopters can be easily rolled on and off the simulator, allowing it to be replaced with other configurations. This guarantees maximum flexibility with regards to future helicopter variants or configurations. The H-145 simulator is suitable for pilots’ initial training and refresher courses, for specific instruction on emergency procedures, for flights according to Instrument Flight Rules (IFR), in off-shore conditions and at night (with night vision goggles), as well as for Cat. A operations. Each year, more than 400 pilots pass through the Training Academy in Donauwörth, completing over 1,500 flight hours in the process. In order to make the H-145 flight simulation as realistic as possible, the simulator is provided with an extensive H-145 OEM level D data package from Airbus Helicopters and its suppliers. This includes H-145 software, an original cockpit and further H-145 parts, all of which guarantee the fully simulated and realistic functionality of the aircraft, its engines and the Helionix avionics suite.  Furthermore, the simulator has been tested and validated by the design experts, flight test engineers and test pilots who were involved in the development of the model. It has been built in cooperation with Indra Systemas, a Spanish flight simulator manufacturer.